THE SUMMER OF LOVE U.S.A.
Did I write test? I meant text! “first step” that brought me to Montreal. Hélio dancing on a Medicine Wheel. to your Tripled Breasted Mont Royal! crowning quintessence writ on the Portuguese Flag! our own duende of coniunctios interior/exterior. I’ve watched the snow come down all day. This entry was posted in EVENTS and tagged #Leonard Cohen, #twinflame, #weToo, hieros gamos, Jan Jorgensen, Montreal, Parc du Portugal, Third on April 10, 2019 by Dr. Shiva Lisa Paul. Over the turn of the millennium… the World’s great philosophers began their climb to the Swiss Alps to participate in the Saas-Fee laboratory of Dr. Wolfgang Schirmacher. 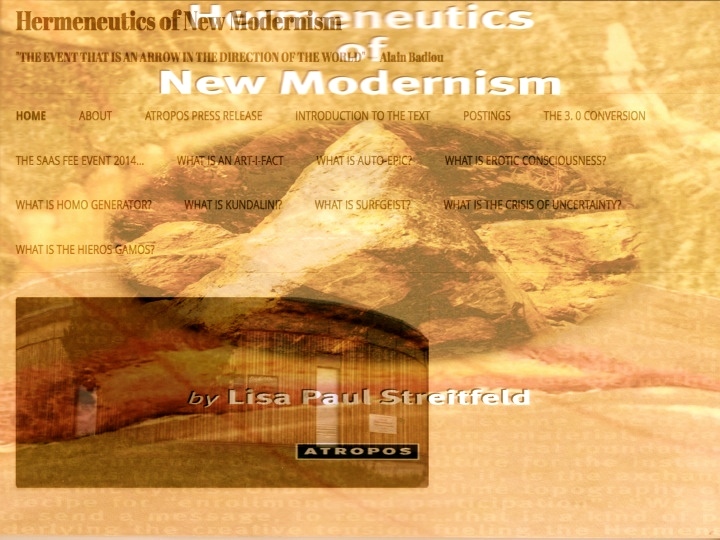 Hermeneutics of New Modernism Is the ontology of what happened there that changed the course of western civilization. THE TEXT REVEALING THE QUANTUM LEAP! Dr. Lisa Paul Streitfeld, daughter of Harold Streitfeld, leader of the sixties Human Potential Movement, traveled around the globe investigating a new modernism in her (R)evolution series for Huffington Post Arts. However, rather than pursuing her father’s path to India, her archeological pursuit of his gestalt lineage lured her to the Swiss Alps. 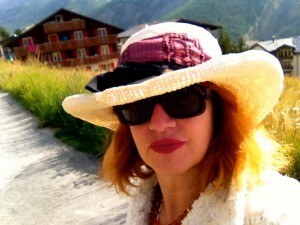 There, in the Saas Fee laboratory of European Graduate School, brainchild of Dr. Wolfgang Schirmacher, she uncovered a collaborative philosophy of an authentic gender equality reflecting the new physics of entanglement. 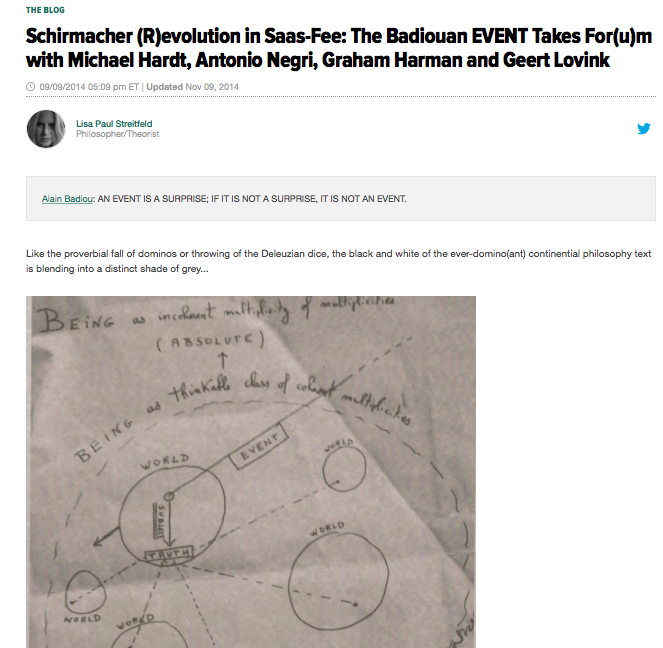 On September 9, 2014, a Badiousian Event was declared in the locality as a Deleuzian Eternal Recurrence of Difference. In this book, she discloses the ETERNAL RETURN with Difference that changes western civilization forever.